42,000 people signed a petition calling on the authorities to adopt the so-called Nordic model, which would make visiting prostitutes a criminal offence. The concerned prostitutes argued that banning guided tours might not actually decrease the number of tourists visiting the district, and that without tour guides no one will be there to teach visitors how to behave themselves. Legalised prostitution and recreational drugs have turned into attractions of the Dutch capital city, bringing seekers of pleasures that are outlawed in many other countries, as well as curious travellers who simply want to have a look. This has long irritated many locals, and the city authorities have now decided to act. A dog was reportedly found dead in the cargo hold following its flight from Amsterdam to Los Angeles with Air France-KLM. On Wednesday Dutch voters are picking candidates who will take seats in the country’s Provincial Councils. The elections appear to be somewhat overshadowed by the recent tram attack in Utrecht, but it affected people in big cities and in the countryside in different ways. The Dutch capital city has garnered international fame among seekers of pleasures, outlawed in many countries, - legalised prostitution and recreational drugs. However, Femke Halsema, who became the first female mayor of Amsterdam, has branded the way travellers treat workers in the famous red light district as “humiliating” and “unacceptable”. A gunfight has been reported on a street near the Dutch Central Bank in Amsterdam. The police has reportedly shot a man. The perpetrator has been captured, with police saying that departure hall 3 was evacuated as a "precautionary measure". The Dutch police union says cycle lanes are no longer safe because there are so many hoverboards, scooters, e-bikes and even electric cars using them. Riot police will be out in force in Athens on Tuesday, November 27, for the match between Ajax of Amsterdam and Greek side AEK at the Olympic Stadium. Victory for Ajax will almost certainly put them through to the knockout round of the Champions' League for the first time in 13 years. Three parties, which run Amsterdam city council, have come up with a list of proposals for the world-famous Red Light District during a discussion on the future of prostitution in the city center. 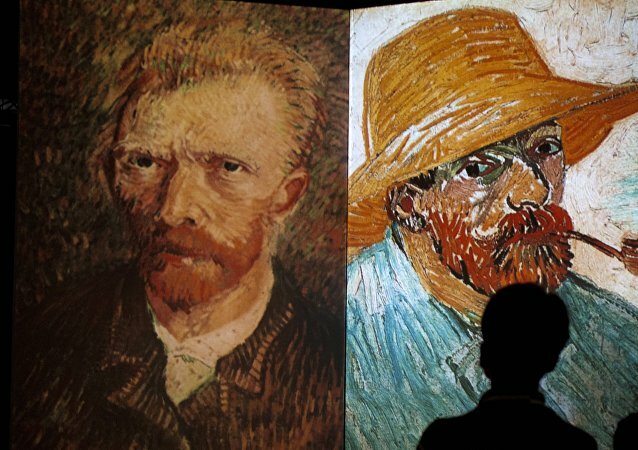 A new film depicting the life of Dutch artist Vincent Van Gogh with a new twist in the tale of how he died has been disputed by Professor of Art History and senior researcher at Amsterdam's Van Gogh Museum. 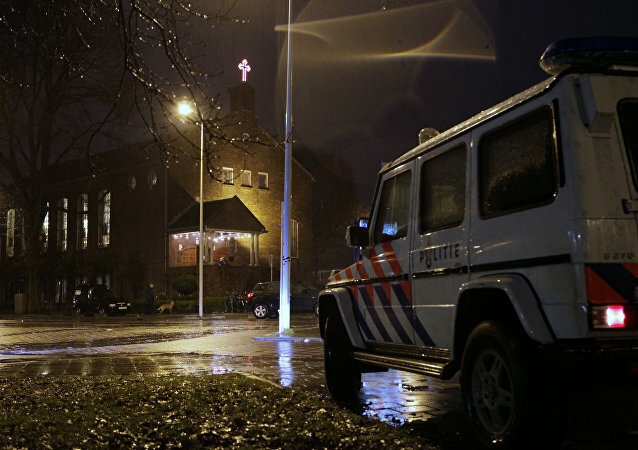 The attacker referred to the name of lawmaker Geert Wilders, however he said nothing about the cartoon contest Wilders that had aimed to ridicule Prophet Mohammad, Reuters reported. Amsterdam authorities commented on the recent knife attack in say Amsterdam that injured two US citizens. 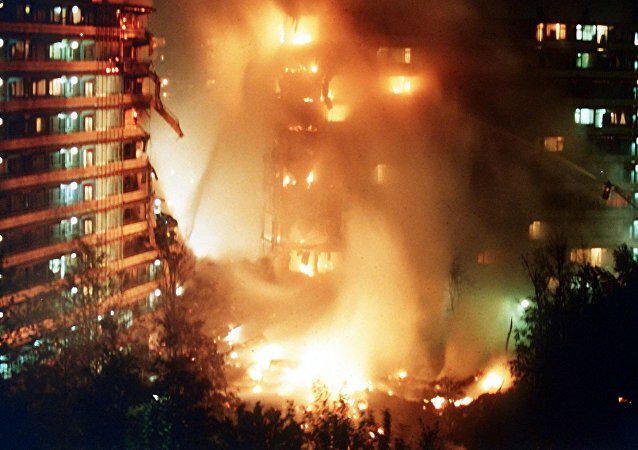 MOSCOW (Sputnik) – The police said that the incident took place at the Central Railway Station in Amsterdam. The police have shot the suspect after he injured two people. Local news reports suggested, citing witnesses, that the attack took place after a brawl between two people at a railway platform. Minimum-age requirement for prostitutes and mandatory interviews to spot signs of human trafficking are among freshly upheld court conditions. 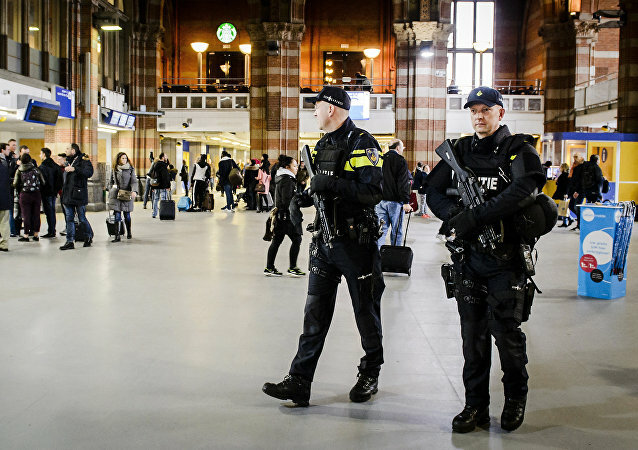 Three people have been taken to hospital after a stabbing attack inside Amsterdam’s central railway station, according to the AFP, citing police sources. 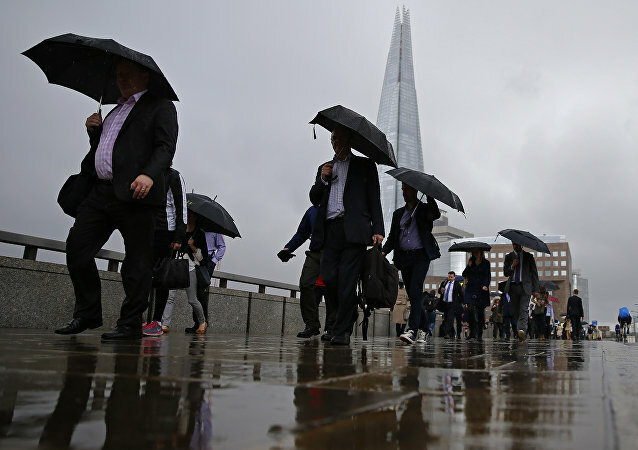 Several multi-national corporations have moved their European headquarters outside of the UK ahead of Brexit, and many others are expected to follow suit, especially as the likelihood of a no-deal Brexit rises further. MOSCOW (Sputnik) - The Schiphol airport of the Dutch capital of Amsterdam said on Wednesday that it had resumed its activities after a short disruption caused by a communications shutdown.